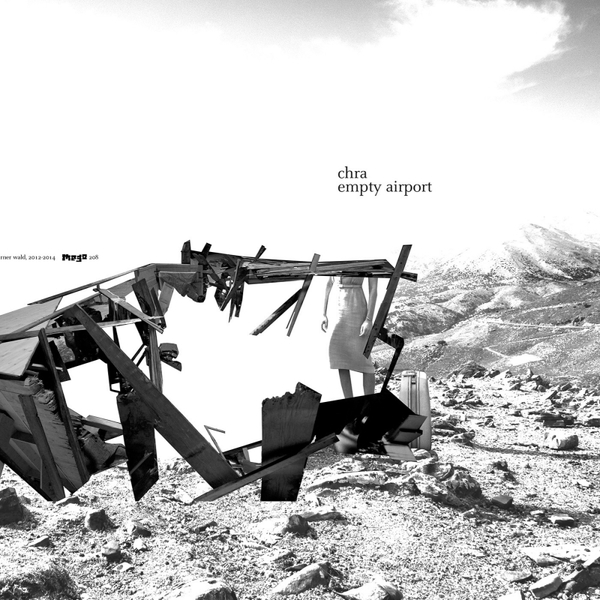 Christina Nemec (Comfortzone) presents an unheimlich vision of future ambient music with 'Empty Airport', further to her aktions with Peter Rehberg and Christian Schachinger in Shampoo Boy. 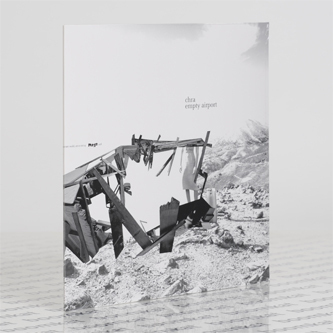 Also including additional mixing from Christian Fennesz in the gauzily layered introduction, 'Abandoned House', the album unfolds a finely-parsed mixture of field recordings and electronics laced with inorganic techno drums and stalked by slow moving black masses of bass. If Eno's 'Music For Airports' is a dreamy experience, this is its nightmare analog; recreating, for us at least, that sensation of being encapsulated in headphones in an altered state amidst milling holiday zombies and invisible but powerful electro-magnetic waves radiating from humming x-ray scanners and conveyor belts. A bit like Liverpool John Lennon airport with the cheesy statue of John replaced by some Orwellian dictator glaring from the centre of a huge, abandoned concourse.